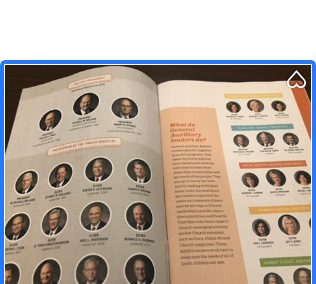 The New Era magazine has prepared a General Conference Notebook: Your Guide to Prepare for and Learn from General Conference: April 2019. 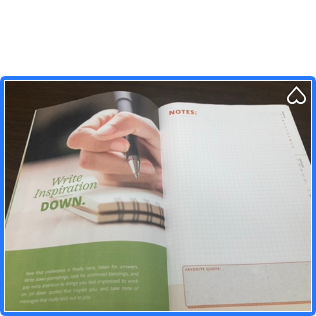 Download a PDF for a folded, 2-sided booklet (in color or in black and white) that you can then staple, such as the one shown in the photos in this article. 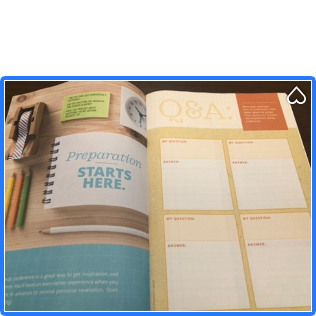 Download a PDF for a nonfolded or 1-sided printout (in color or in black and white) that you can use as single sheets or simply staple in the corner. 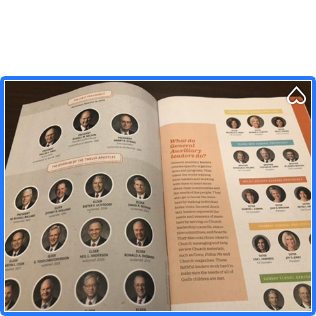 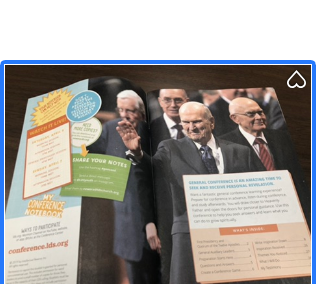 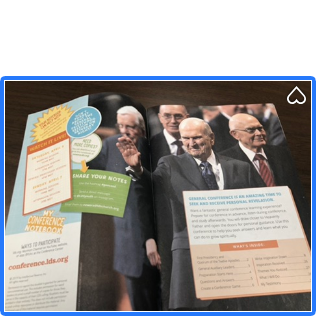 Below are several photos to give you an idea of the ways this guidebook can help you prepare for and enjoy taking notes from general conference. 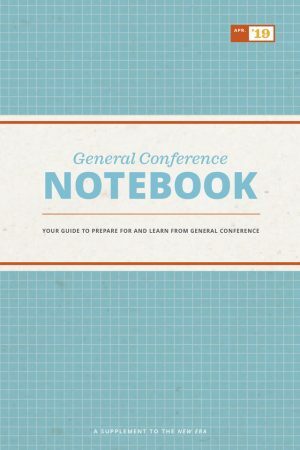 Thank you for this wonderful tool for personal study of General Confefence!